CHICAGO (WLS) -- If you're heading to Soldier Field this Sunday for the Bears season opener, you may notice some big changes. 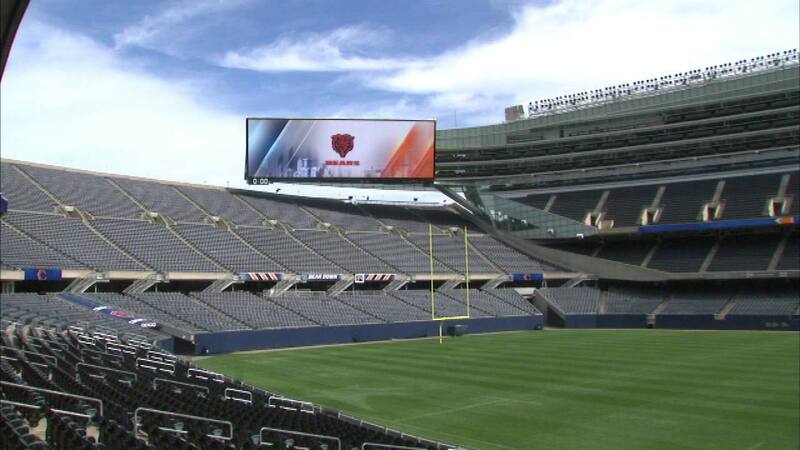 If you're heading to Soldier Field this Sunday for the Bears season opener, you may notice some big changes. 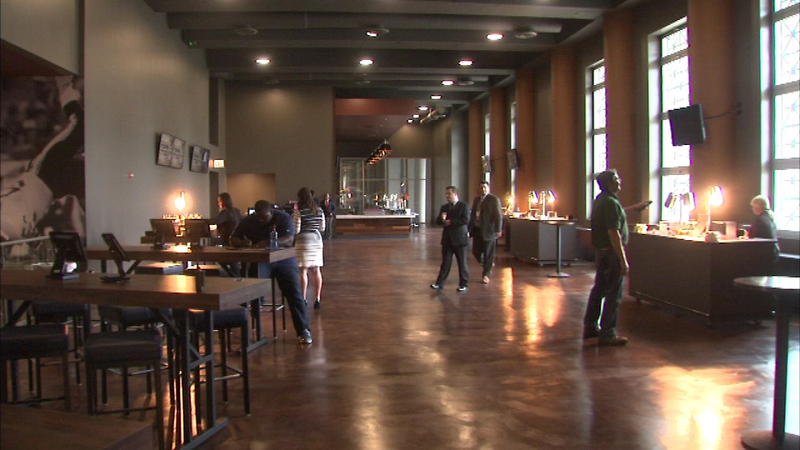 The stadium showed off some of the new additions, including bigger video boards and more menu options. The Bears say the video boards are 300 percent larger and have the best clarity of any NFL stadium. Visitors can feast on new game day dishes, ranging from a bacon mac-and -cheese dog to crab salad. There's also a new event space called The Midway that can accommodate up to 1,000 guests.